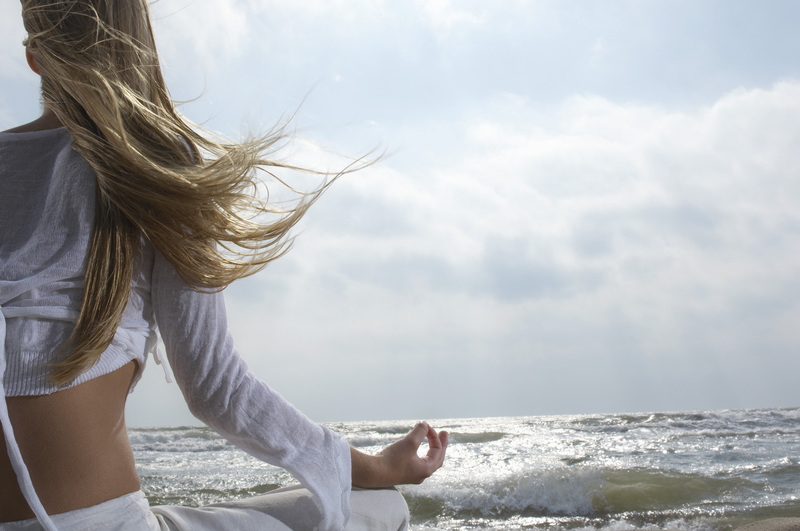 In our last post on this topic we introduces meditation, and some of its basic insights. We tried to define it as a type of concentration quite often to cultivate a specific thought in our mind in order to achieve stillness and get rid of all other negative thoughts of mind (which can also be termed as defects of mind). You can read this post on basics of meditation here. Meditation today is not just another trend, or to be very precise it can not be considered anymore an optional activity. It is mandatory now looking at our fast and dynamic lifestyle with a lot of randomness and lack of discipline. Meditation in such a scenario is a natural necessity for the soul. I mean apart from the wonders it can do to our Mind and thoughts enabling us to achieve our goals faster, it is something which is mandatory now for some of the very basic requirement of human soul- that is detachment. Detachment from the world affairs to achieve peace and stillness. Peace from the daily noise of activities and stillness from the lot of thoughts encroaching our mind every minute. Everything in this cosmos work in simple harmonic motion. This is the rhythm of every single thing and its working. The rhythm of life and death and then again life, the rhythm of pleasure and pain, the rhythm of climate and its seasons, the rhythm of day and night. Similarly there is a rhythm of withdrawal and response as well. Meditation and action as well. Life goes wrong when this rhythm is broken. Life full of intense activity makes our mind restless, worried leading to many other negative emotions as well. We should know how to perform and act without letting the negative emotions control our mind. This is possible through meditation only. Mind gets an opportunity to detach itself from the activity and withdraw into the silence of the soul. Just like nature compels us to fall asleep every day so that our bodies will get rest and become rejuvenated, similarly Meditation is a technique of withdrawing the mind in the midst of the activities get get rest and rejuvenation. People should not confuse meditation with inaction. The detachment through meditation increases the general perceptiveness of the mind and produces a clear self perception, and unclouded vision – which further helps us to take better decisions in our actions in life. Self detachment endows a person with creativity and fresh reserves of energy. A mind that is tired of same old thoughts and behaviours in daily routine is able to achieve new levels of consciousness through meditation and is equipped with the ability to meet the challenges of life by new innovative ways. According to Vedas if we deny our true self, we are not very far from our own disintegration and doom. When we practice meditation , we come in contact with our true self and it becomes easier for us to attain a equipoise state of mind. The practice of meditation endows us with a realistic cosmos vision where everything falls in its right place. 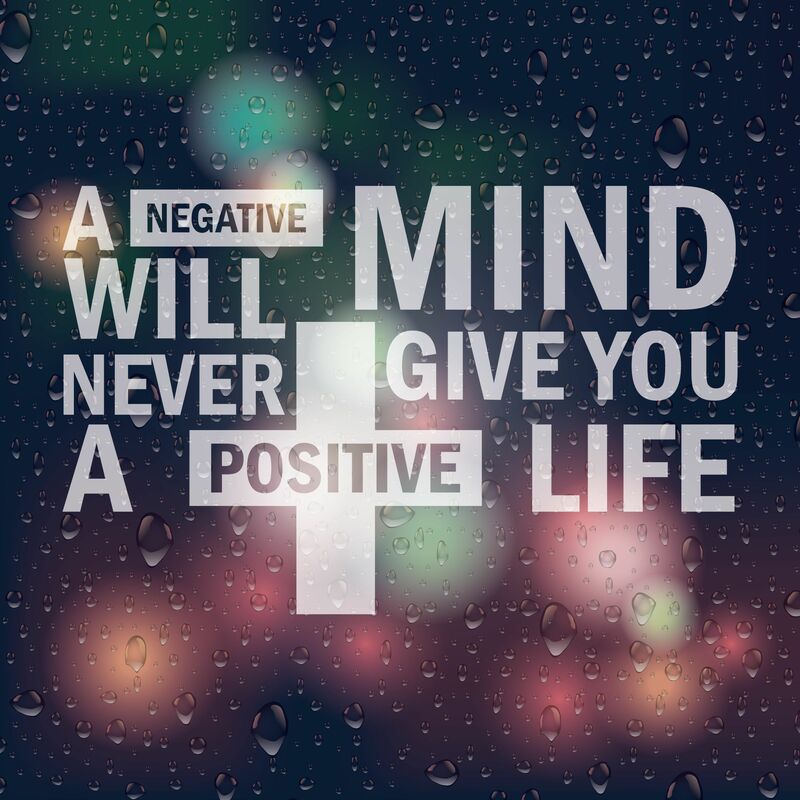 We have better control of things when we are able to control our thoughts and mind. Mediation awakens the dormant powers of mind. Just like an atom carries a huge amount of energy hidden in it, our mind also carries a vast reservoir of energy that can be tapped only with the help of meditation. Hindu scriptures also call this reservoir of energy the kundalini . Ultimate aim of meditation is to awaken the kundalini and to go beyond all conventions and limitations.